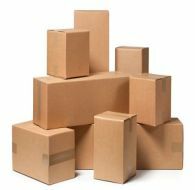 Stock packaging is popular for customers who want immediate delivery as needed with minimal inventory investment in packaging products. Because of the large inventory in our 300,000 Los Angeles distribution center, you can order stock products today and pick up the same day or receive delivery tomorrow. Our high in-stock rate lets you utilize our inventory as if it were yours. 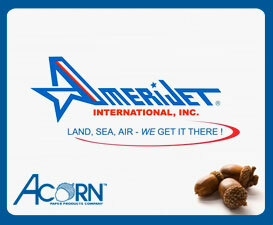 "Acorn Paper is well respected by both its customers and partners. 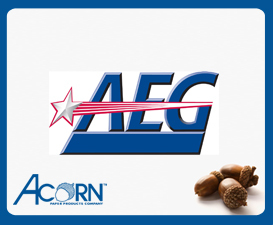 The company runs on Oracle technology which has enabled Acorn to keep its focus on the business of manufacturing and distributing corrugated boxes and janitorial supplies. Oracle looks forward to its ongoing relationship with Acorn Paper, which spans over 15 years, as Acorn understands the importance of merging process, people and technology to run an eco-efficient business."